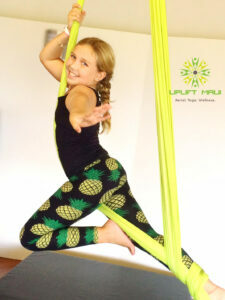 We are SO excited that we are now offering Kids and Teen Aerial Silks Series classes!! We kicked off the start of the series on Valentine’s Day 2018- what better day to fill our hearts with love for the keiki! 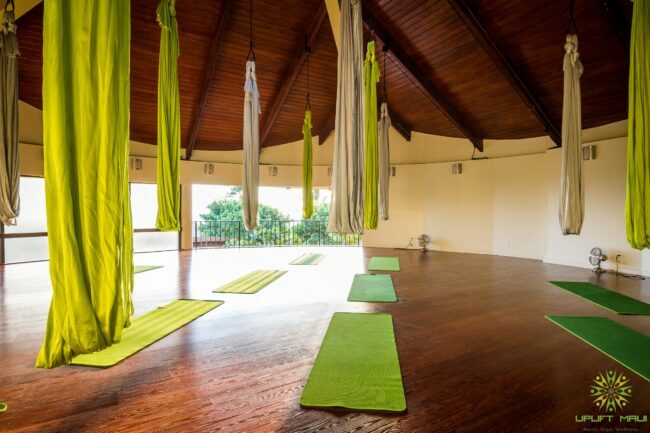 Kids and Teen classes are held at Makena Crossfit Gym (not at the Hotel Wailea). All levels welcome! Must be enrolled in the series- sorry no drop-ins at this time. Be on the lookout for the next Series dates soon- AND Summer schedule!